Wow, Nokia won’t stop this amazing suprises. 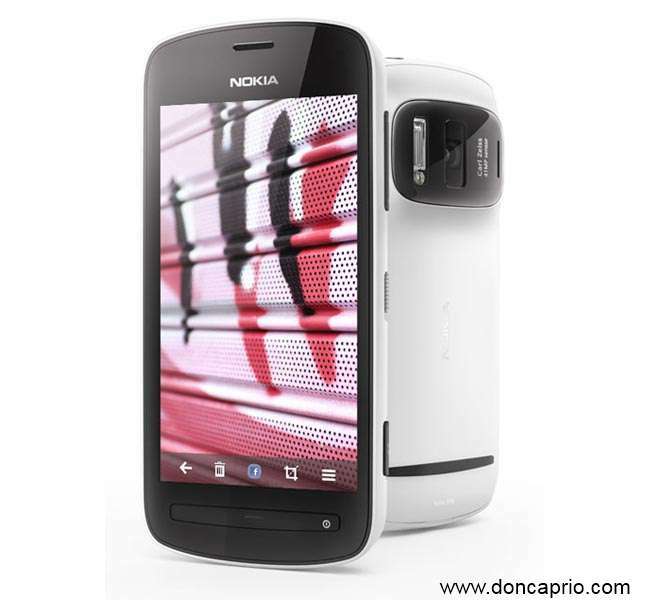 Nokia released the Nokia 808 Pureview Hd yesterday. Amazingly, it has a camera of 41 mega pixel, a screen size of 4 inches, resolution of 360 x 640, 1.3 GHZ Processor, 16 Gb storage space, and a RAM of 512MB.